This has been making its way around the internet recently and we’re happy to share it with you. As we read through the guide we were happy to see that APV has been implementing many of these strategies already. 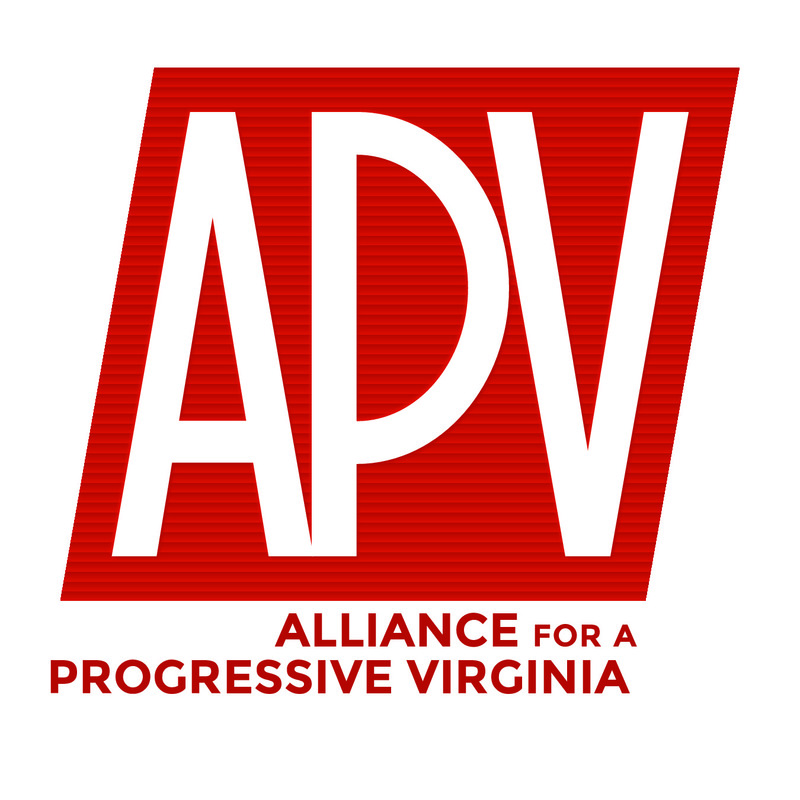 Time permitting we will be publishing our own addendum to the guide with specific information we believe will be helpful here in Virginia.